Come meet fellow artists and art enthusiasts! 30 minutes of group organization, minutes, and future event business.We then break for mingling with other artists and refreshments, returning for a 45-60 minute presentation on techniques, method, learning, inspiration, or artists themselves. We'd love you to join us and see what we are all about! except in June and December. 807 Building on LaSalle Street in downtown Ottawa. 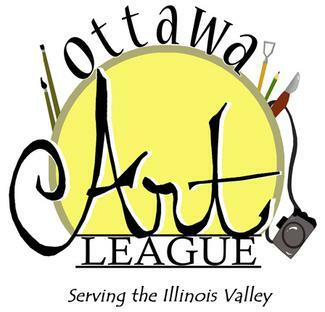 The League is open to anyone interested in art. Bring your current projects to share!